FiberWELD® - Laser Mechanisms, Inc. 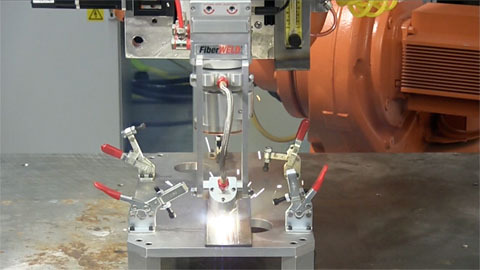 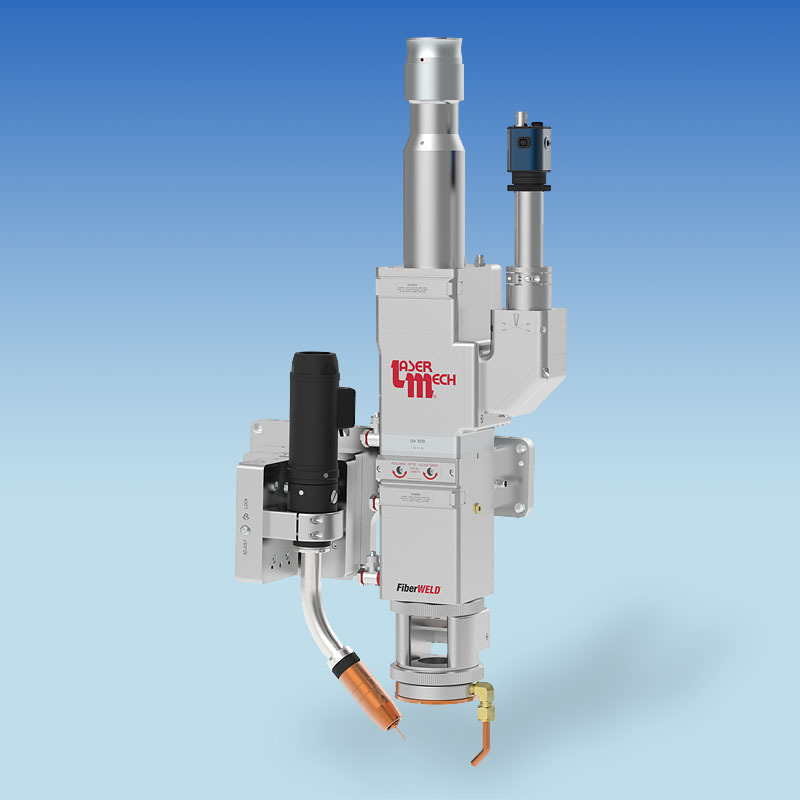 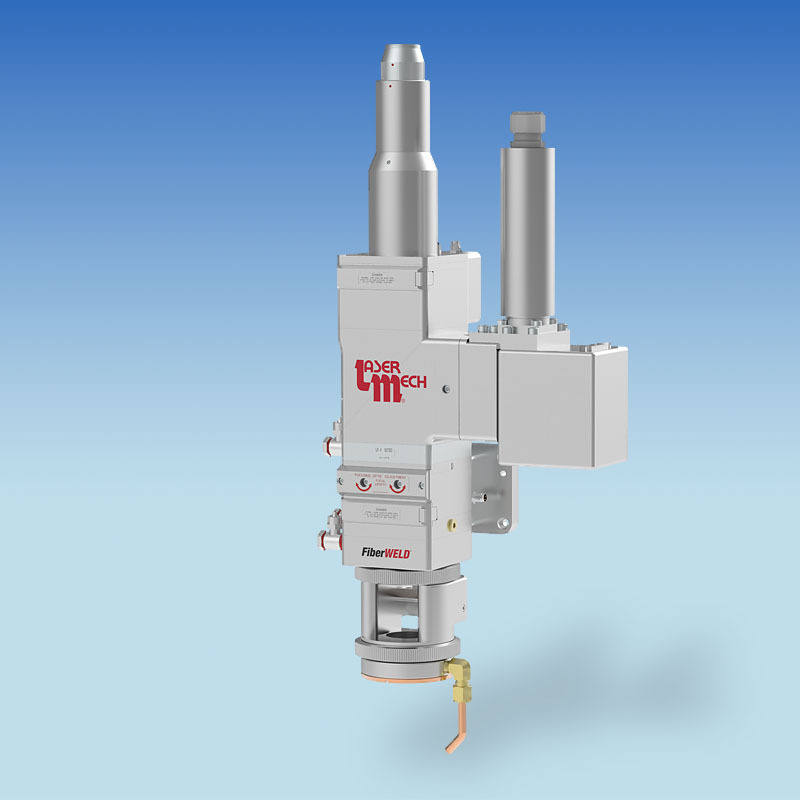 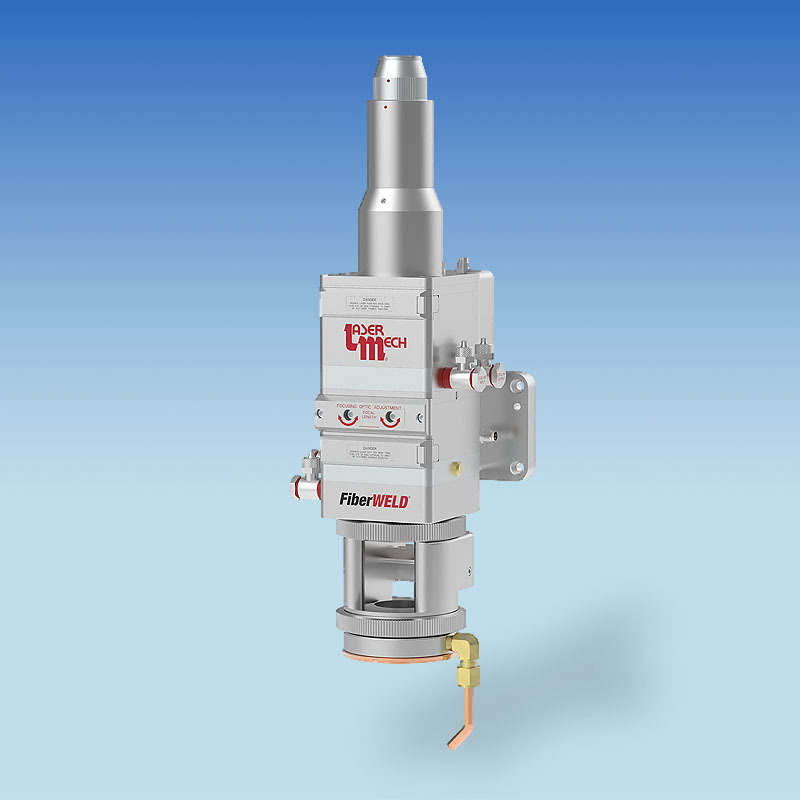 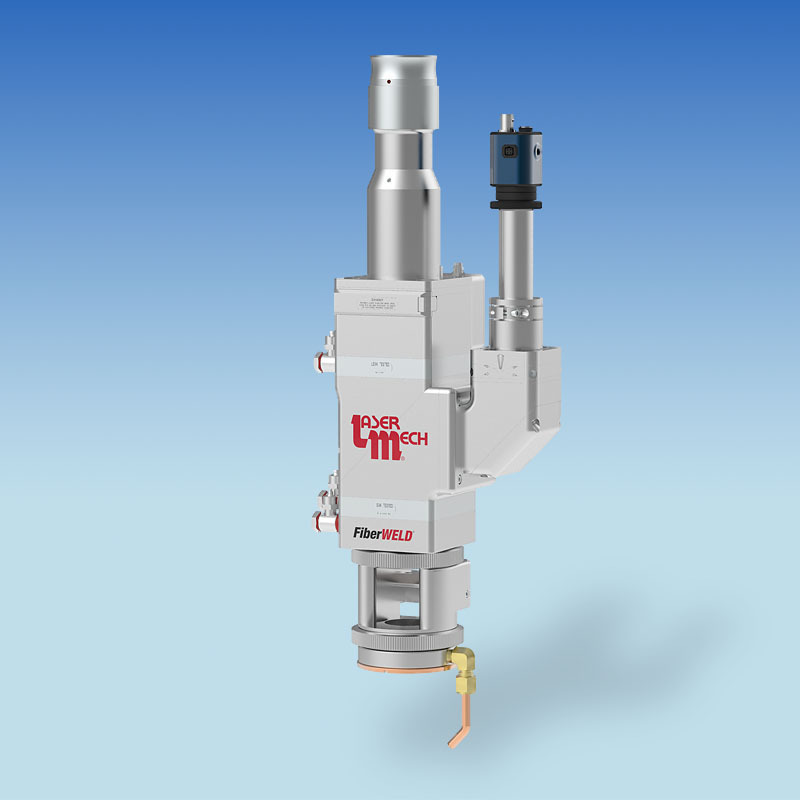 Engineered for harsh production welding applications with a fiber-coupled laser, FiberWELD® is a robust head with simplified plumbing of coolant and gases. FiberWELD®’s easily accessible, protective cover glass helps extend the life of internal optics. 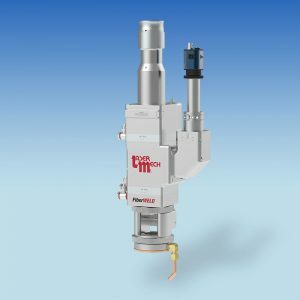 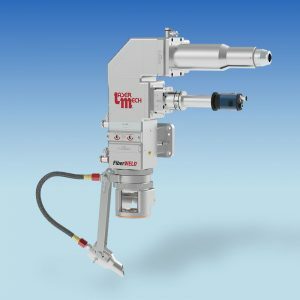 Per the end user’s processing requirements, FiberWELD® can be configured with straight or right-angle fiber input, camera viewing, wire feed, air knife, coaxial nozzle, weld monitoring and special focusing optics (twin spot and ­rectangular).